Juventus and Ajax enjoyed another titanic European clash as they played out an entertaining 1-1 draw at the Johann Cruyff Arena. 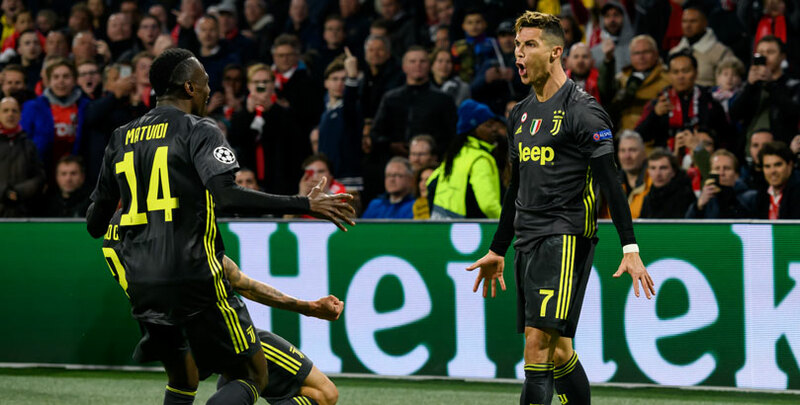 Cristiano Ronaldo returned to the starting line-up to score for the Old Lady for his 125th Champions League goal, before David Neres grabbed a deserved equaliser in the 46th minute to set up a tense second leg. The Portuguese forward is determined to prevail and secure his sixth Champions League title and we fancy Bianconeri, who are priced at 13/20 to win the return fixture in Turin and advance to the last four, for our first Juventus v Ajax prediction. Juventus were held by the Dutch outfit in Amsterdam but their home record is simply astonishing and it will prove to be a tough ask for Ajax to come out on top against Massimiliano Allegri’s team. The Old Lady have played 21 matches at home this season, winning 18, drawing two and losing 2-1 to Manchester United in the group stages. Since that defeat, Juve have won 12 of the next 13 home games as they continue to make the Allianz Stadium a fortress in Serie A and Europe, while eight of the last 10 matches in Turin have seen three or more goals. Allegri insists his side must replicate their second-leg performance against Atletico Madrid, when they won 3-0 in Turin to overturn a 2-0 deficit. Ronaldo missed three Serie A games after picking up an injury playing for Portugal in the international break but bounced back with his fifth Champions League goal for the club. He isn’t the only player who is in fine goalscoring form for club and country, as Moise Kean aims to add to goals in each of his last six matches in all competitions, having netted in Saturday’s 2-1 loss at Spal, where Ronaldo was rested. 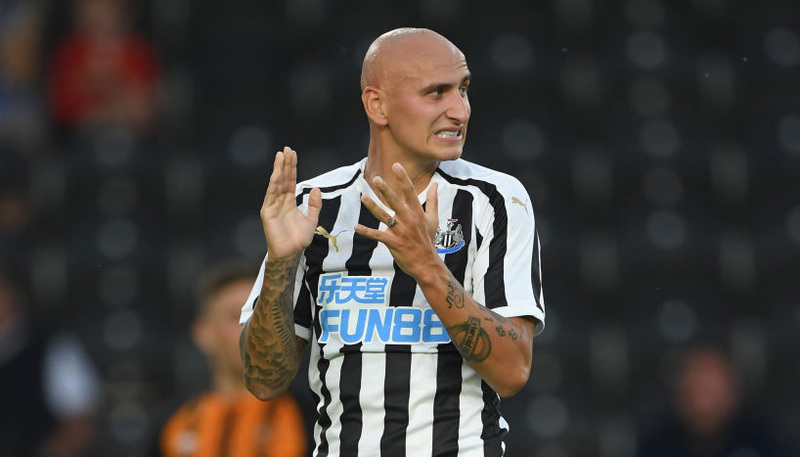 The young Italy international also has four goals in his last four appearances at the Allianz Stadium, but was an unused substitute against Ajax. Ajax have never won in Turin but can breach any defence in European football so, looking at the Juventus v Ajax odds, we fancy the Old Lady to come out on top in a victory with over 2.5 goals, priced at 7/5. Captain Giorgio Chiellini (calf) and striker Mario Mandzukic (knee) have yet to recover from injury and will miss out for Juve, while Allegri confirmed Douglas Costa (thigh) is not 100 per cent fit. Ajax have proven once again they are no pushovers in Europe, following their sensational victory over Real Madrid in the last 16 by holding Juve to a draw in Amsterdam. Nobody gave the Dutch side any hope when they turned up at the Bernabeu with a 2-1 first-leg deficit but a mesmerising 4-1 victory in Spain dumped out the defending champions in their own backyard. “At the start of the season, nobody expected us to be in the final eight of the Champions League,” Erik ten Hag told a press conference. That win is one of five triumphs in their last six away matches and they have had no trouble finding the back of the net in the process. They have scored 21 goals in that six-match sequence on the road, which also includes a 1-0 loss at AZ Alkmaar, proving they are a dangerous opposition with their young counter-attacking talent. Ajax have not tasted defeat on their travels in Europe this season either – where they needed three qualifying rounds just to progress to the group stages – drawing at Bayern Munich, along with that famous victory in Madrid. Another statistic which has occurred in the six-match away sequence is that they have scored the first goal in the second half in all five victories and that can be extended to the first leg against Juve too. With this in mind, we believe the Dutch can strike before their hosts after the interval at 23/10 to round off our Juventus vs Ajax betting tips. Ajax certainly enjoyed a confidence-boosting win over the weekend, thrashing Eredivisie opponents Excelsior 6-2, with Klaas-Jan Huntelaar hitting a hat-trick and Dusan Tadic bagging a double. Midfielder Frenkie De Jong, who will join Barcelona in the summer, is struggling with a hamstring strain but has not been ruled out.